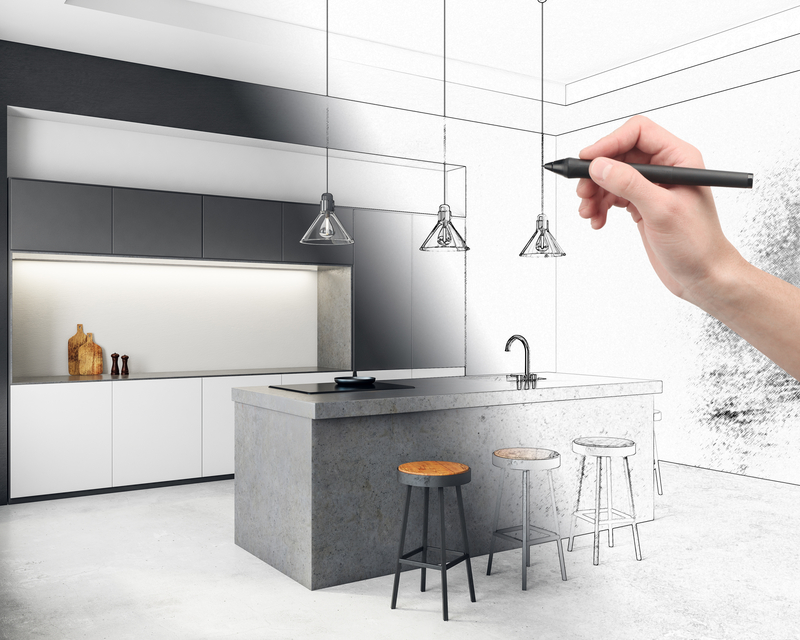 It’s no secret that planning for an interior renovation can be a daunting and stressful process, if not done effectively. In order to get the most out of this essential stage and make planning exciting (as it should be! ), it’s important to know how to maximise the resources you have available to you so that a good plan can be made and executed. It’s important to know how to maximise the resources you have available to you so that a good plan can be made and executed. The first task is tedious but arguably, the most fundamental. Creating a budget is essential for you to move forward with the renovation process, since the cost that you’re working with sets the tone for the items you purchase; from tins of paint to essential pieces of furniture. Your budget is what you’ll be working from throughout the whole renovation, so it’s important that this is well established from the get-go. Creating a budget is essential for you to move forward with the renovation process. Once you have a budget in place, you can then begin the more exciting task of gathering inspiration. Image sites like Pinterest are very popular for this, since you can create an online board to which you can add imagery that you like. Alternatively, you may prefer to browse some interior design magazines and create a mood board. Be sure to research widely, and don’t be restrictive – collect as many images as you can, as this will help you to discover what sort of design you are really looking to recreate. Be sure to research widely, and don’t be restrictive – collect as many images as you can. When your mood boards are packed full of design inspiration, it’s time to fine-tune and refine your design ideas, pulling your most preferred images together to create a clear vision of what you’re aiming to create. This will result in the creation of a wish list, which should contain each item you aim to purchase. At this point, you should compare the cost of your wish list with your budget; but don’t worry if the total is a little higher than you expected. You can adjust your plan by cutting costs where necessary, making swaps for cheaper items wherever you can. It’s crucial that this stage is finalised before any professional illustrations are made. Commercial renovations (e.g. offices) will more than likely require scale-ups and professional drawings – so at this point, it’s wise to contact an experienced designer. 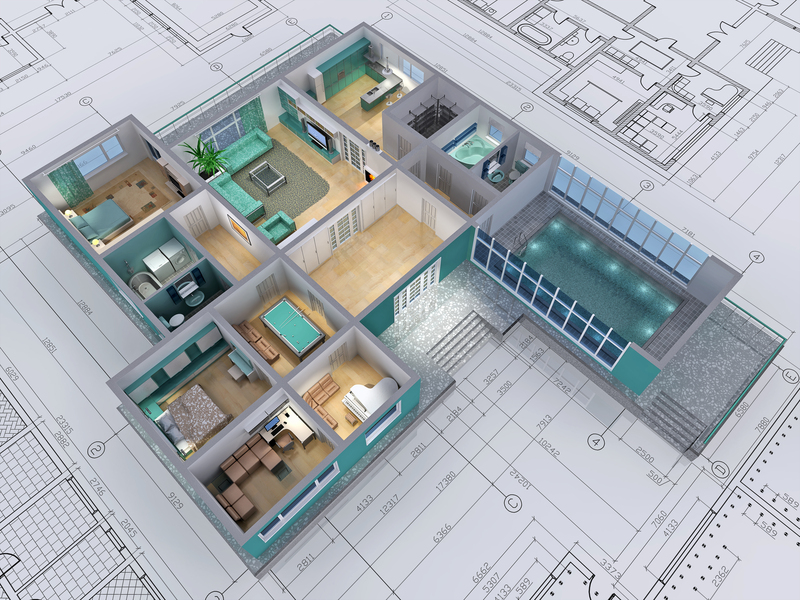 From illustrating creative concepts to producing 3D design renders, professional designers can use their expertise to create a detailed layout that will form the basis of the renovation itself. 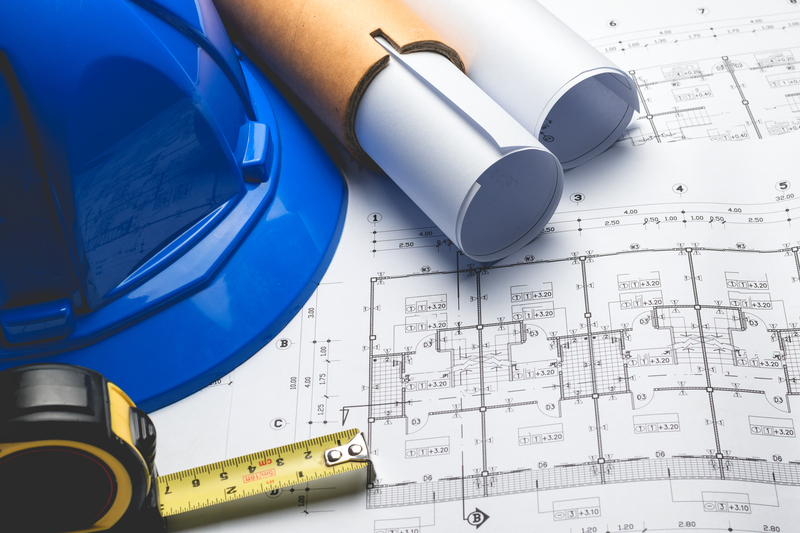 Commercial renovations will more than likely require scale-ups and professional drawings. Once you have your finalised illustrations and item lists, the renovation can then begin. Whether you choose to enlist the help of an interior designer or simply gather your own team, it’s important that you take these initial steps to make the planning process as simple and enjoyable as possible. 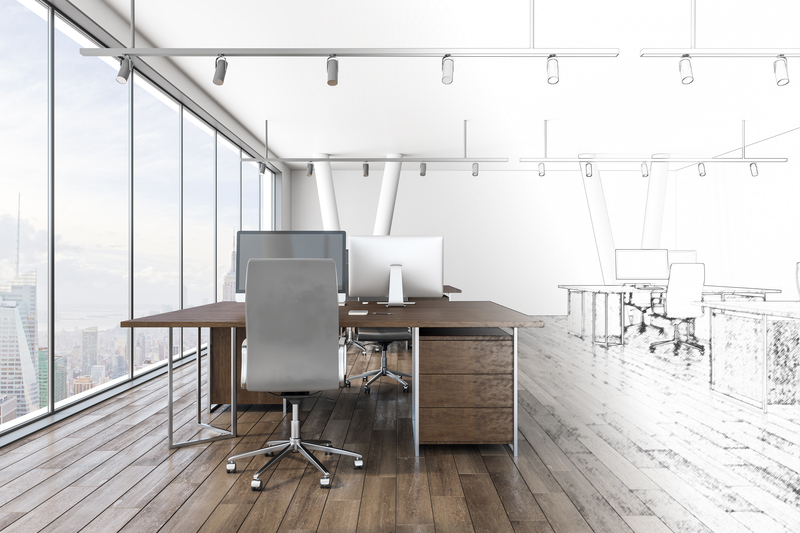 At Cobus, our experienced team of designers specialise in office and industrial renovations, helping to create professional spaces at very reasonable prices. To speak to one of our team, please contact us here.